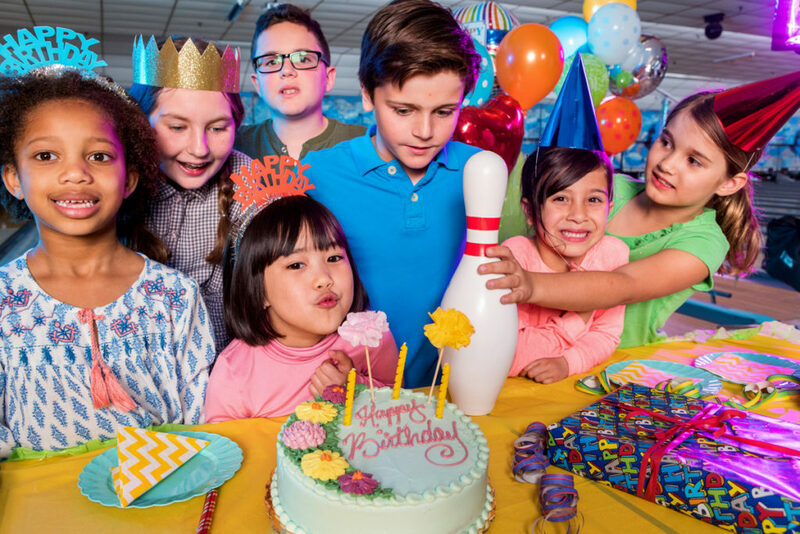 When you’re looking for a birthday party place in Bend…Lava Lanes Bend is your party headquarters! Kid’s Birthday Parties at home can be a lot of work, not mention the clean up afterwards. So whether you are planning a birthday party for kids, teens, or adults, let us do the work so you can have a blast!